Modern parents are rarely accused of spending too little time with their kids. According to the Pew Research Center, today’s dads and moms log more hours with their children than they did in the 1960s (yes, even working moms, despite all that guilt). But after we’re done with the homework nagging, chore wrangling and activity ferrying, how many minutes are left for plain old family fun — pinball, ping pong, pizza and the like? So here's a challenge to set aside the to-do list and plan some pure fun time with your kids. Try one or all of these 10 old- and new-school ideas for outings around the Sound, which are awesome for for one-on-one time and work as family dates as well. Blast off! Families with older kids should check out the Cinerama, which boasts rotating lobby exhibits (Star Wars costumes! ), reserved seating and cool concessions. More fun flick picks include Pacific Science Center IMAX shows; Seattle’s Central Cinema (try Cartoon Happy Hour on Thursdays); Mommy & Me screenings on Thursday mornings at luxe Lincoln Square Cinemas; or the charming Tacoma Grand Cinema, which offers a classic movie series on Tuesday nights and a free Family Flick on the third Saturday of each month. If you’ve got kids ages 2–6 who love to spin and hop on the kitchen floor, this one’s a no-brainer. 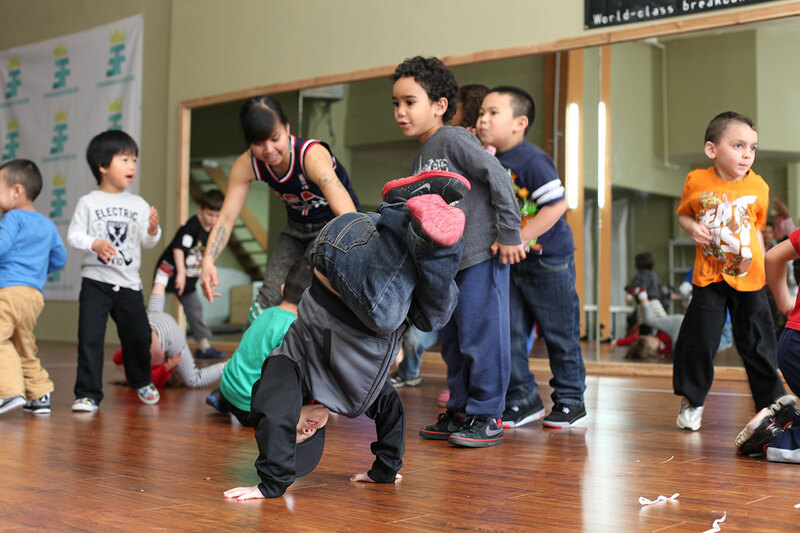 Take your budding b-boy or girl to the exuberant Mini Breaks dance class. Organized by “Anna Banana Freeze,” a member of Seattle’s award-winning breakdancing crew Massive Monkees, Mini Breaks takes place in a few spots around town. Parent participation encouraged. A surefire way of engaging the most jaded tween or teen, arcades offer a chance for kids and parents to show and share favorite games. Head to one of Full Tilt’s five locations for pinball games, Pac-Man and some of the best ice cream in town; the Seattle Pinball Museum in the Chinatown–International District (ID) for a trip down pinball history lane (and more than 50 games); or Dorky’s Arcade in Tacoma for retro pinball and video games, plus classic eats (and the best name ever!). It’s said that shoulder-to-shoulder conversations are the best way to talk to your kids, especially as they get older — and what’s better than a shoulder-to-shoulder tromp through the snow? Snowshoeing is cheap, easy to learn (can you walk?) and you can do it even when snow conditions aren't great. 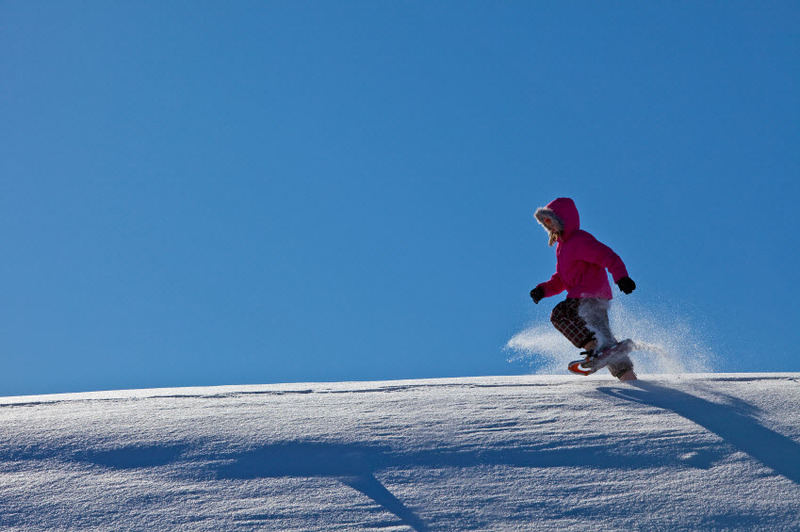 Start by snowshoeing at the Nordic areas of local ski areas. Or sign up for a ranger-led snowshoe walk at the Jackson Visitor Center at Mount Rainier (for kids ages 8 and up with families). Don’t wait for summer to ponder questions of space, time and whether asteroids are soon to demolish Earth (my son’s recent question). The latest addition to our local galaxy of planetariums is the Science Dome, a digital planetarium at Lakewood’s Pierce College, which offers three shows every Saturday in its 58-seat auditorium. You can also visit the Jacobsen Observatory on the University of Washington campus (star viewing on first and third Wednesdays, April through October); Pacific Science Center’s Willard Smith Planetarium for multiple shows a day (they fill up quickly); or attend an outdoor monthly star party at Seattle’s Green Lake, Shoreline’s Paramount Park, Covington Community Park or other locations, hosted by the Seattle Astronomical Society. Recipe for a fab family night: Lace up a pair of four-wheeled skates (a.k.a. quads), wobble on to the vintage floor of a roller rink and hang on to each other for dear life. If you’re just beginning, try the affordable Friday family skate night at the Bitter Lake Community Center Annex in North Seattle or the Alki Community Center. Other hot spots include rinks such as Southgate Roller Rink (original home to the Rat City Rollergirls), Skate Tiffany's in Puyallup and larger rinks that offer speedier surfaces, such as Federal Way's Pattison’s West. Patrons of Lynnwood Bowl and Skate or Rollin' 253 in Tacoma can take advantage of the online Kids Skate Free deal. In case you haven’t noticed, the Seattle area is enjoying a boom in game stores and cafes — making it easy to while away an afternoon looking for your family’s new favorite way of connecting (and competing). Try Blue Highway Games in Seattle’s Queen Anne neighborhood, Meeples Games, a gaming cafe in West Seattle; or Mox Boarding House outlets in Ballard and Bellevue, where you can try games in real time before you buy while enjoying nibbles and drinks. Locations of Uncle's Games in Bellevue and Redmond also host a variety of gaming gatherings. You want to hike, or at least walk outside. Your kid likes technology and treasure. The win-win-win activity (and time-tested alternative to Pokémon Go) is geocaching, a GPS-driven hunt that you can do anywhere in the world, starting with (literally) your own backyard. 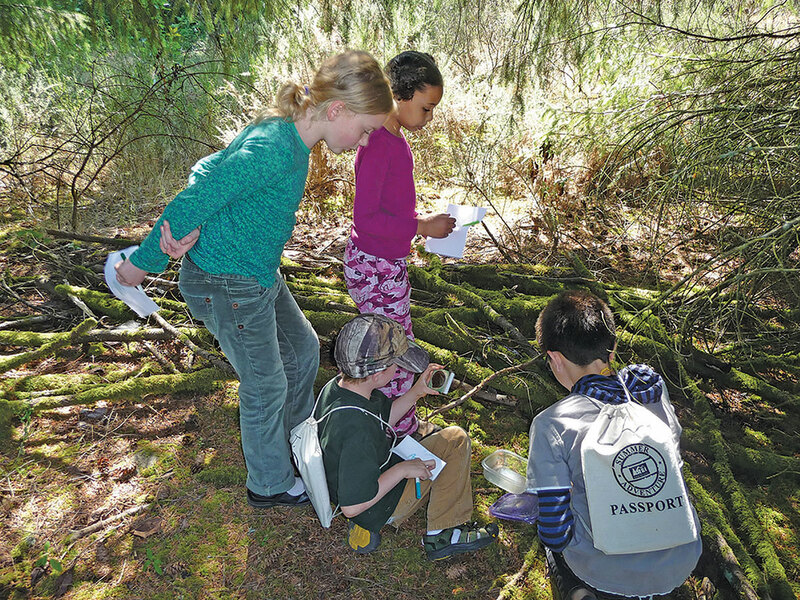 Our geocaching primer outlines basic caching etiquette and local starting points to get your family into the game, from a hike in old-growth forest on Whidbey Island to a history-driven cache hunt in Port Townsend. Want a lower-tech hunt? Try letterboxing, where you follow clues to a cached journal, in which you can leave your signature stamp, or attempt this popular painted rock treasure hunt. Did you know that free or pay-what-you-can museum days extend well beyond first Thursdays? Play at Bellevue Arts Museum or Hands On Children’s Museum on a first Friday; get a dose of the tropics at the renovated Volunteer Park Conservatory, free for all through Feb. 28; visit the pay-what-you-can Children’s Museum of Tacoma or the always-free Frye Art Museum in Seattle; or head to the Puget Sound Navy Museum in Bremerton, free on any day. If you are a family with a child on the autism spectrum, a program allows you to explore Pacific Science Center before doors open on the second Saturday of the month. Not to sound smug, but we did some of the work for you on this one. For starters, check out our family fun calendar. Shows that look particularly fun for an upcoming family date include the Moisture Festival’s matinees, starting in March this year and featuring a wide range of circus and vaudeville acts, with Hale’s beer on tap for parents; or check out all-ages improv nights by East Side Story Improv at SecondStory Repertory in Redmond. Our spring arts guide highlights even more great upcoming shows for families. Editor's note: This article was originally published a few years ago and has been updated for 2019.